We are thinking about you and the thousands of North Carolinians who have been impacted and will be impacted in the wake of Hurricane Florence. 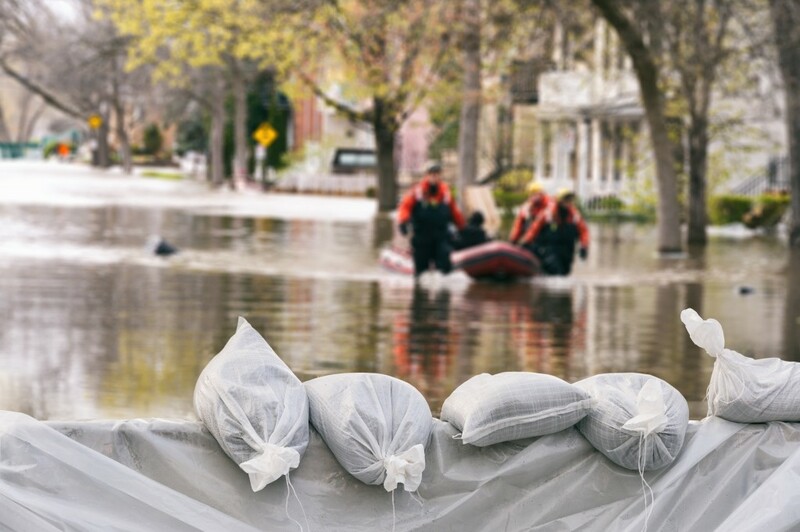 The National Association of Social Workers North Carolina Chapter (NASW-NC) is in contact with the North Carolina Department of Health and Human Services about how our members can help in the aftermath of Hurricane Florence. The Department is organizing and watching the impact of the storm to begin staging resources to respond in the aftermath of this disaster. We will communicate with our members as soon as we know more. NASW-NC is a founding member of the North Carolina Disaster Response Network and know many of our members are mental health first responders with the American Red Cross or a Local Management Entity-Managed Care Organization (LME/MCO) and have already been deployed at shelters throughout the state. We have gathered more resources specific to the Hurricane Florence response, in addition to the Disaster Response Resources for Social Workers we distributed last week. Please find the NASW-NC Hurricane Florence Resources for Social Workers here. These resources include where and how to donate money and food, Medicaid reimbursement, shelters, hurricane loans, federal disaster declaration information and how to volunteer. Please don’t hesitate to let me know if there is additional information social workers should be aware of as the response unfolds over the weeks and months. Thank you for being a vital part of this amazing profession. Your NASW membership is critical to the work we do to support the social work profession.